Congratulations to everyone who ordered our water-saving showerheads and committed to reducing water use in the shower. We’re now out of stock. Thanks for your interest in saving our precious drinking water. Washing machines are thirsty beasts. 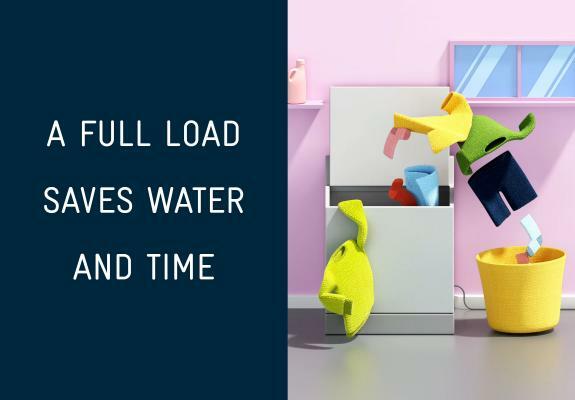 Fill yours to capacity before every cycle and run a full load. This makes best use of every drop of water your machine needs to do your washing. If you’ve got a water saving appliance, select size-appropriate cycles and skip the extra rinse. 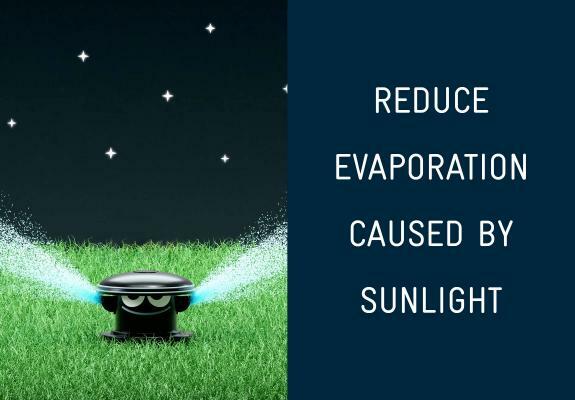 Did you know that watering your garden at night is more effective and can save water? Your plants won’t thank you for over-watering your garden – particularly during the day, when evaporation takes most of it away. Check the soil for moisture. If it’s damp, it’s fine. If it’s dry, your plants might need a quick drink. Water your garden sometime between 6pm and 10am, to reduce evaporation caused by strong sunlight. A little bit of night watering goes a long way. In summer, we tend to have shorter but more frequent showers than we do in winter. Keep your showers brief to help save precious water. 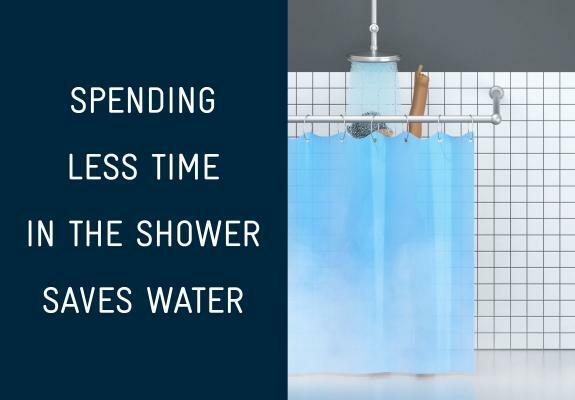 Reducing your shower duration by a minute can save up to 3,000 litres per person per year. Consider starting by shaving one minute off your shower time each day, aiming for 7 minutes per shower. Target 155 aims to get all of us to reduce our water usage to below 155 litres per person, per day. Melburnians are great water savers, but focusing on the small changes will help us all to conserve our water supply as our population grows and dry conditions continue to impact our storages. Households use most of Melbourne’s water, so saving it at home has a big impact on our supply. 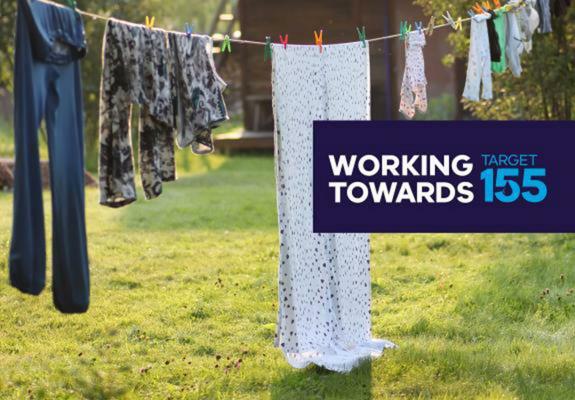 With simple life hacks we can all reach Target 155 – which is the equivalent of us all using two-thirds of a bucket less each day.